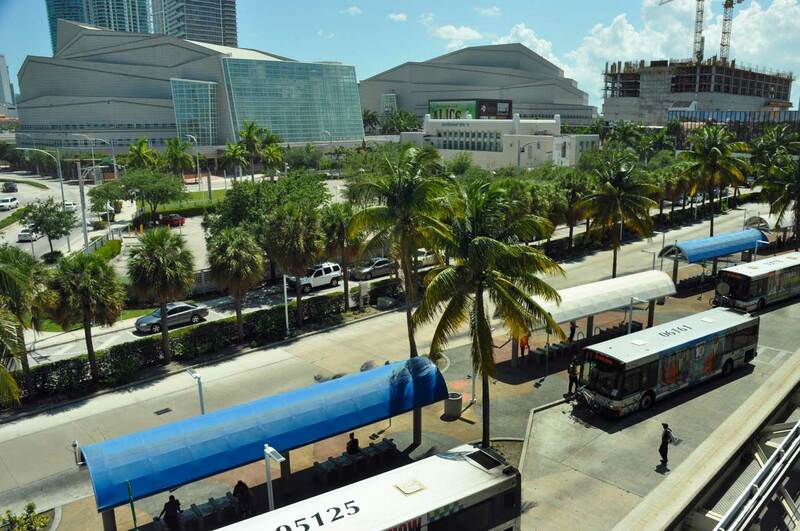 Miami-Dade’s County Commission on Tuesday unanimously approved joint development at the Omni bus terminal with access to the Adrienne Arsht Center Metromover station for Resorts World Miami LLC, which is planning a 300-room hotel over the bus terminal. This will include air rights over the property for the Department of Transportation and Public Works. 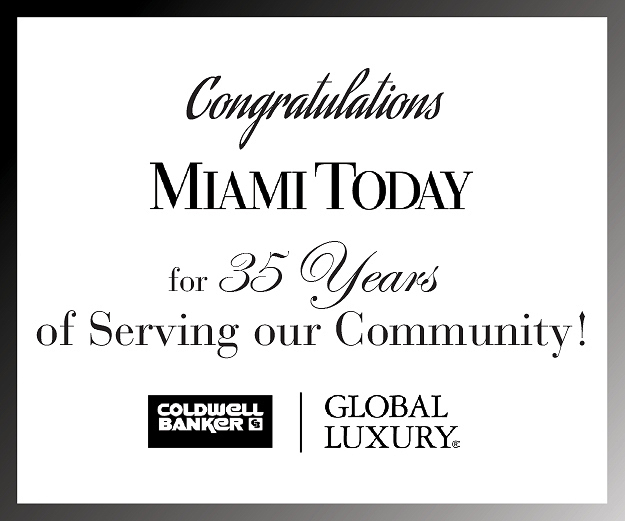 In addition, Mr. Dotson said that Miami-Dade will have a 5,000-square-foot retail space and that county staff predicts Miami-Dade will receive the vast majority of the development in a four-year period. According to a memo from Deputy Mayor Alina Hudak, the project includes a revenue-generating mixed-use development that promotes maximum use of the transit system, provides functional and aesthetic integration of the Arsht Center station and Omni bus terminal into the overall project, upgrades or redesigns the Metromover station including replacement of stairs, elevators, escalators, surveillance systems and flooring while enhancing the ability to see and pedestrian access. The Omni bus terminal and Arsht Center Metromover Station, the development site, consists of seven contiguous parcels totaling just under an acre. The negotiated agreements for the development site with Resorts World – owned by Genting, the Malaysian casinos operator that owns the Omni across the street and the old Miami Herald site to the east where it had sought to build a vast gambling resort – consist of a development and lease agreement as well as an easement. Resorts World is also to make numerous upgrades to the existing transit infrastructure valued at about $22 million. Under the development agreement, Resorts World is to submit all design and construction plans to the Transportation and Public Works Department for review and approval before starting work. 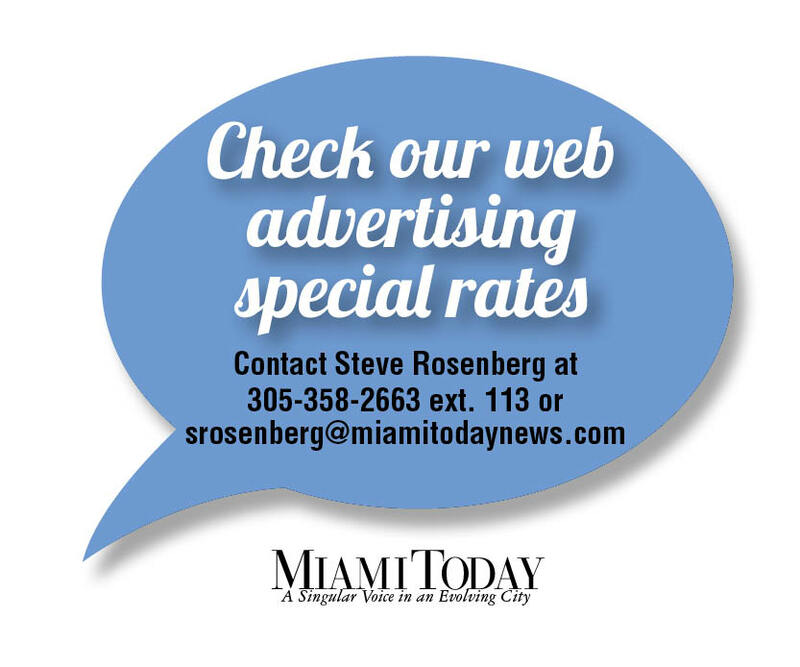 In addition to increasing density around the Metromover station, the proposed development provides substantial long-term revenue for Miami-Dade over the 90-year initial term of the lease with the developer paying $100,000 in minimum rent per year through the construction period. Thereafter, Ms. Hudak wrote, the developer is to make a one-time $10 million payment to the county and then either 50% of gross revenues from the retail portion or $300,000 per year, whichever is greater. The proposed development while under construction is forecasted to create 1,871 jobs and, once completed, 171 direct jobs and stimulate creation of 100 added indirect jobs and provide significant revenue to the county and City of Miami in the form of taxes and impact fees, Ms. Hudak wrote. No county or other government funding is required as the developer will finance the project, Ms. Hudak said. 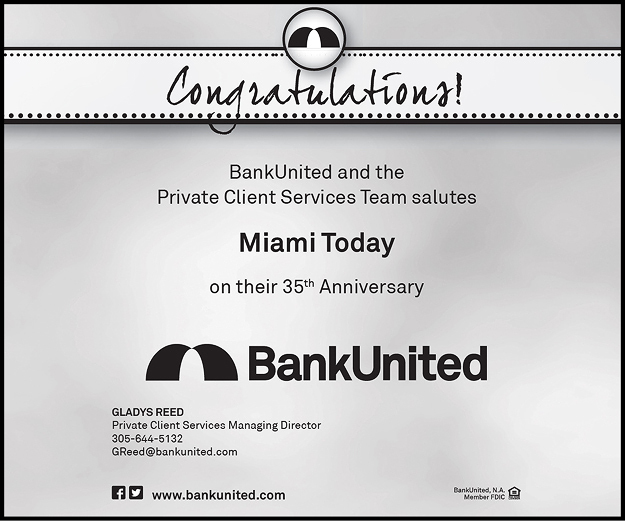 The 90-year lease will generate an estimated $54.85 million with a net present value of $26,862,569, documents say, and all revenues will accrue to Transportation and Public Works for the transit system, which includes the Strategic Miami Area Rapid Transit plan.